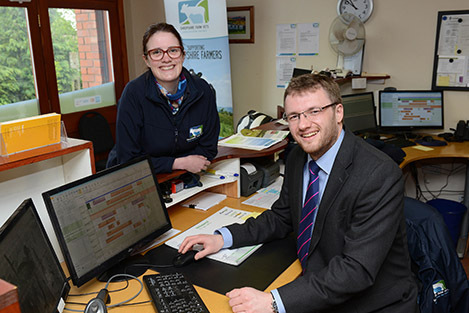 A Shropshire veterinary practice has embraced technology to boost efficiency and keep its vets in touch while on the go. 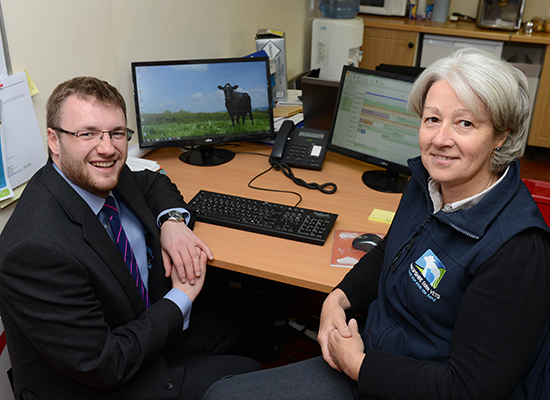 Rapid growth and increasing numbers of both staff and computers had resulted in a creaking IT infrastructure that was causing frustration for staff at Shropshire Farm Vets. Their frustration finally led them to investigate improvements and partner with midlands business IT specialists, Bespoke Computing. Outdated computers and software were all replaced in a carefully planned and managed process and dual monitor set-ups were even introduced especially for the practice receptionists as this allowed them to multi-task more efficiently. Now the vets all have access to their appointments and other communications while out on calls and all of the practice computers are being centrally managed and maintained for security and updates. The practice, which is based in Hanwood and serves all of Shropshire and its surrounds, has expanded from two vet partners and two support staff to twelve vets, including four partners, and five support staff during the last 10 years. 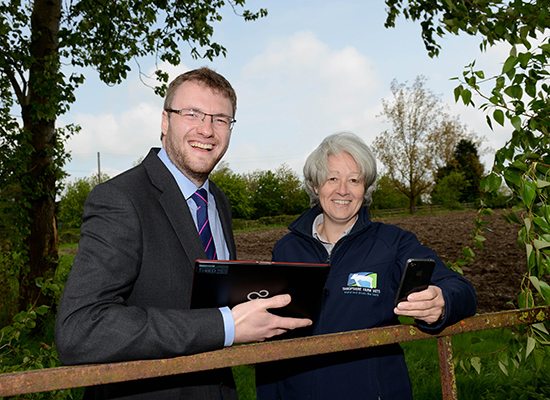 Bespoke Computing managing director, Chris Pallett, explains: “Shropshire Farm Vets is a perfect example of how a business can benefit by reassessing its IT needs and embracing what is now possible with regard to mobile working and having your systems centrally maintained by specialists. It allows them to get on with the job and let us worry about the technology.